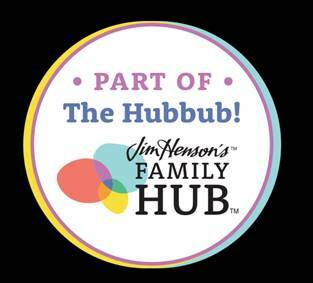 Maria's Space: THE FAULT IN OUR STARS - Hazel & Gus Reunite For A Bench Dedication On The Historic Fox Lot! 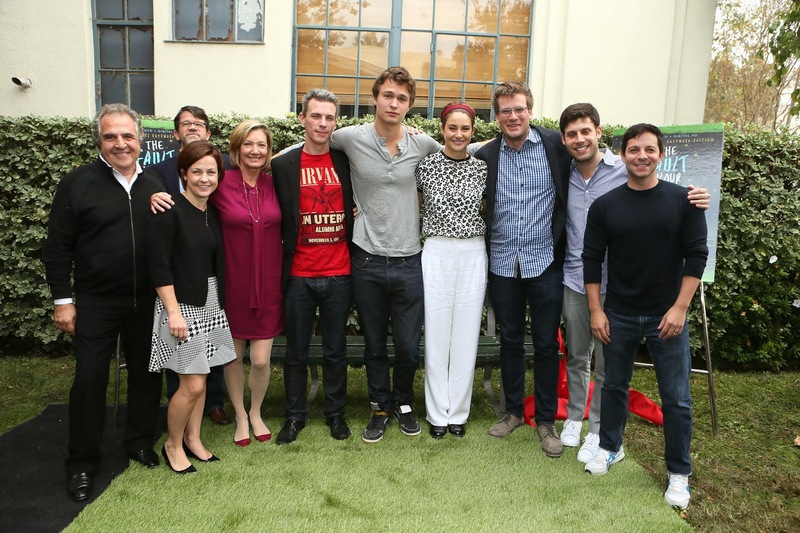 THE FAULT IN OUR STARS - Hazel & Gus Reunite For A Bench Dedication On The Historic Fox Lot! 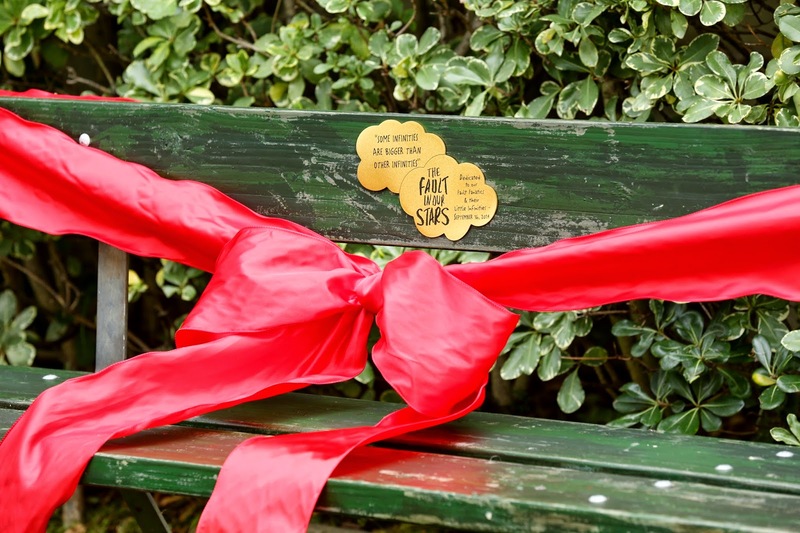 On Thursday, November 20th - Fox 2000 and Twentieth Century Fox Home Entertainment celebrated the remarkable success of THE FAULT IN OUR STARS and honored the cast of the film with a special dedication of a new permanent fixture on the Fox lot: a replica of the famous Amsterdam bench from the film.